Do you think you could lead a happy married life? The answer is in your genes, a new study has said. Although prior research has hinted that marital quality is, at least partially, impacted by genetic factors, and that oxytocin may be relevant to social support, according to recent studies, variation on specific genes related to oxytocin functioning impact overall marital quality, in part. They are relevant to how partners provide and receive support from each other. OXTR was targeted because it is related to the regulation and release of oxytocin. 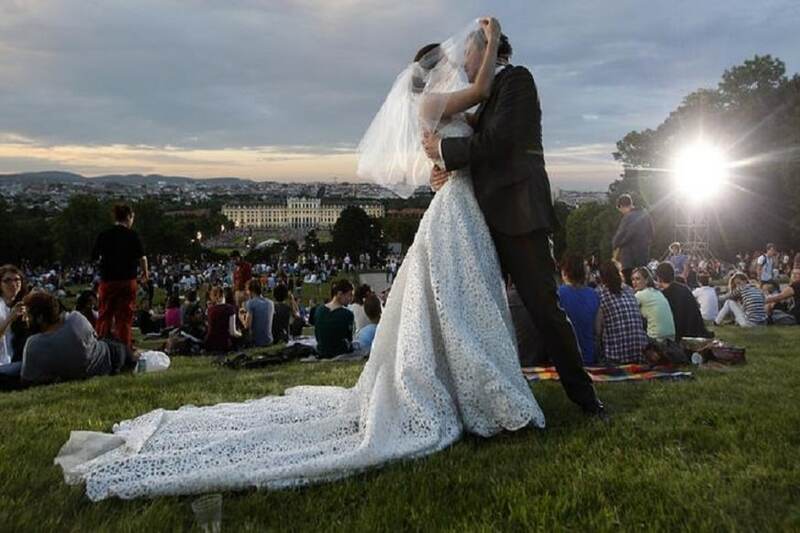 "Genes matter when it comes to the quality of marriage, because genes are relevant to who we are as individuals, and characteristics of the individual can impact the marriage," said Richard Mattson, Associate Professor from the Binghamton University in the US. For the study, the team included nearly 100 couples. Each partner was asked individually to come up with an issue to discuss something they identify as their most salient personal problem that was not related to their partner or partner's family such as problems at work. "We found that variation at two particular locations on OXTR impacted the observed behaviours of both husbands and wives, and that differences in behaviour across couples had small but cumulative effects on overall evaluations of support, and thus marital quality in general," added Mattson, published in the Journal of Family Psychology. However, what emerged as most relevant to overall marital quality for both partners was genotypic variation among husbands at a specific location on OXTR. Husbands with a particular genotype were less satisfied with the support they were provided from their wives which suggested that it was also associated with being less satisfied with their marriage, noted Mattson. The researchers hope their findings provide the foundation for replication and additional study of OXTR as an enduring determinant of marital functioning.